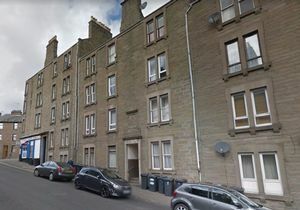 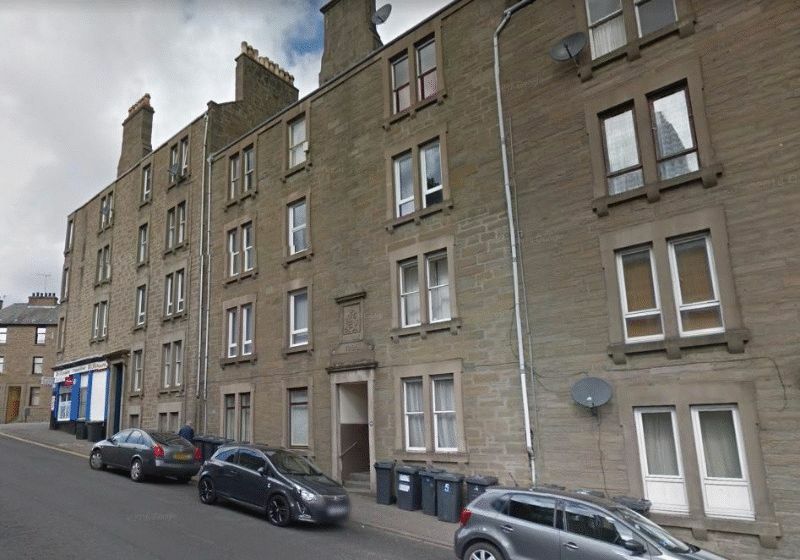 RE/MAX Lettings Dundee have just brought to market this spacious fully furnished two bed flat within walking distance of both Universities and the city centre. 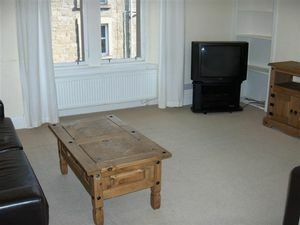 The property is also on excellent transport links for Ninewells Hospital. 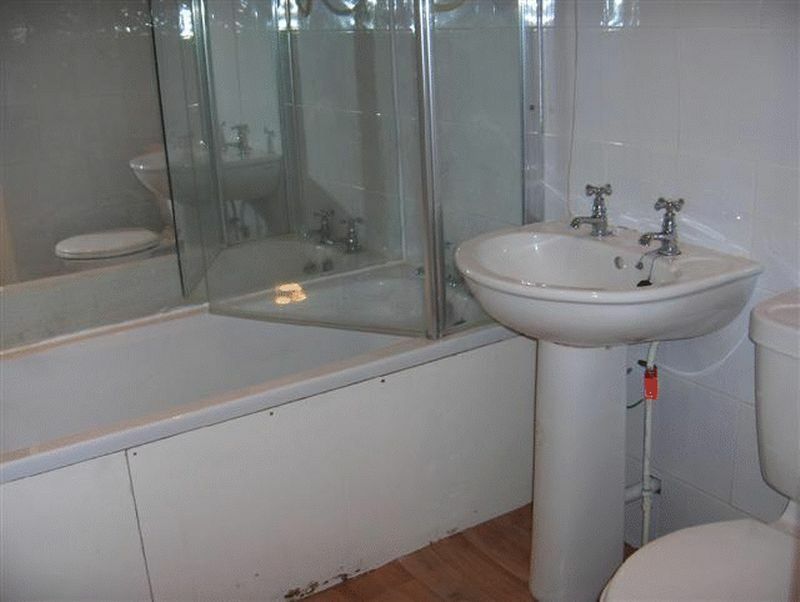 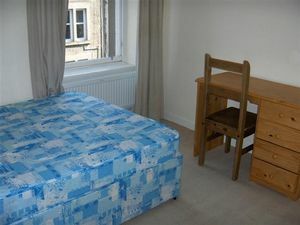 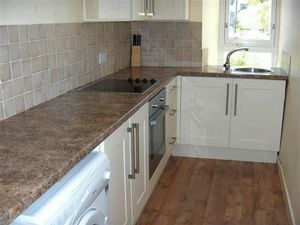 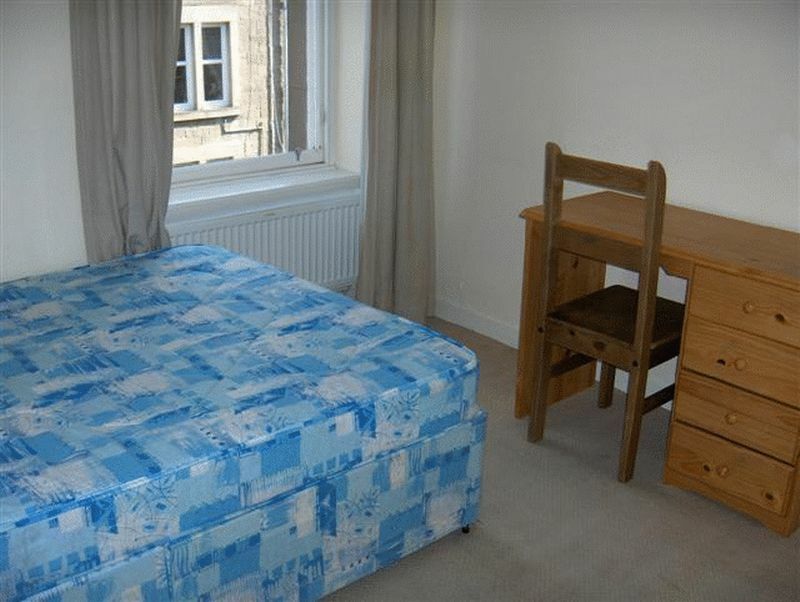 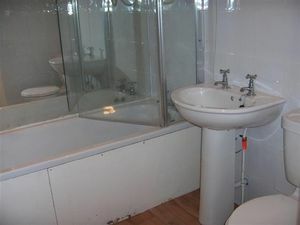 Comprising two double bedrooms, bright lounge, bathroom with electric shower and galley kitchen .